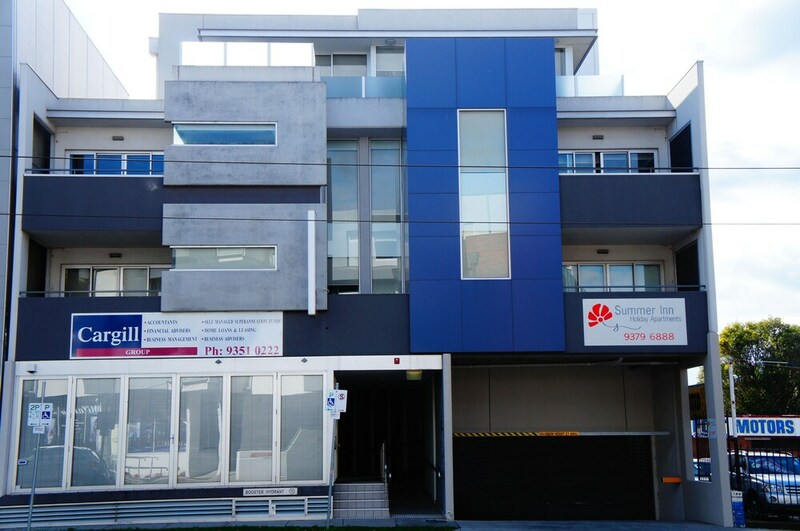 Situated near the airport, this apartment building is 2.2 mi (3.6 km) from Moonee Valley Racecourse and 2.9 mi (4.7 km) from Royal Melbourne Showgrounds. Flemington Racecourse and Highpoint Shopping Centre are also within 6 mi (10 km). Essendon Station is 23 minutes by foot and Glenbervie Station is 26 minutes. This apartment building features express check-in, express check-out, and tour/ticket assistance. Free WiFi in public areas and free self parking are also provided. Each apartment boasts a deep soaking tub and offers free WiFi and a kitchen. For a bit of entertainment, a flat-screen TV comes with cable channels, and guests can also appreciate conveniences like a washer/dryer and a living room. Weekly housekeeping is available. Summer Inn Holiday Apartments features tour/ticket assistance, express check-in, and express check-out. Wireless Internet access is complimentary. Onsite self parking is complimentary. Summer Inn Holiday Apartments has designated areas for smoking. The front desk is open daily from 9:30 AM - 6 PM. Rollaway/extra beds are available for AUD 30 per night.